Is your vehicle off the road with minor body damage? 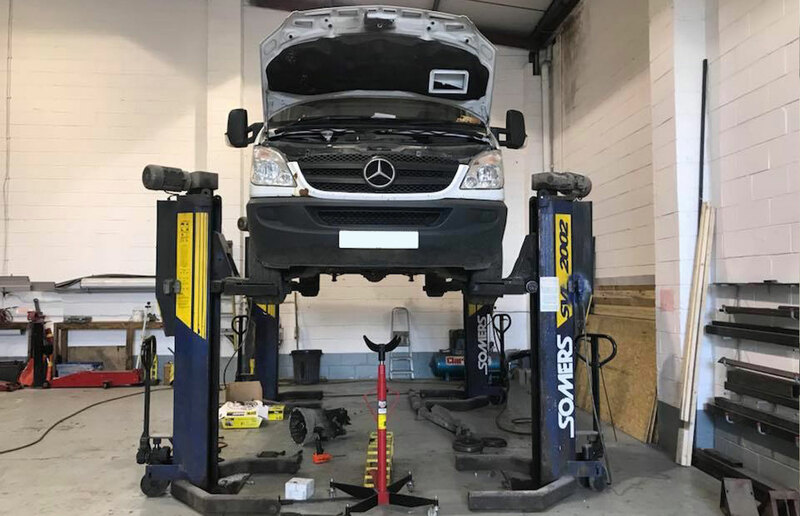 Does your vehicle require tail lift repairs? 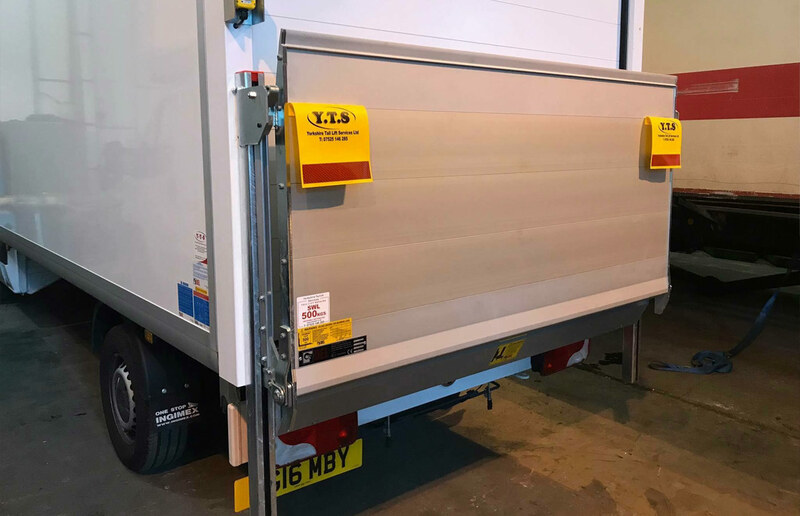 Yorkshire Tail Lift Services Ltd and Yorkshire Truck and Trailer Ltd based in Leeds covering the UK , are here to provide you with on-site tail lift repairs/services and vehicle maintenance/repairs. Through our network of rapid response agents, one of us will be there to provide you with Onsite and Roadside assistance within 90 minutes, anywhere in the UK. Contact us whenever you require on-site repairs or emergency repairs.